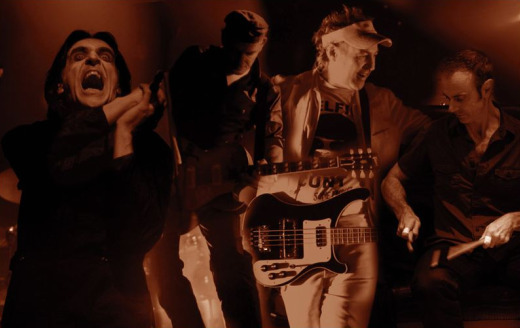 Reconstituted postpunk act Killing Joke this week announced it will push back the release of its forthcoming reunion album XIII: Feast of Fools from April until early September, and also will delay its lengthy 30th anniversary tour of Europe and North America until later this year. Due out Sept. 6, the new album will be the band’s first with its original lineup — singer Jaz Coleman, guitarist Kevin “Geordie” Walker, bassist Martin “Youth” Glover and drummer Paul Ferguson — since 1982’s Revelations. It had been scheduled for release in April, with the tour slated to open April 15 in the U.K.
UPDATE 4/16/10: The New York, Boston, Chicago, Portland and Los Angeles shows have been rescheduled for December.